Just as a sturdy house depends on a strong foundation, building an excellent statewide education program will depend on how well Tennessee develops its youngest learners. As members of the Tennessee General Assembly, we remain inspired to our responsibility that every young Tennessean should have the benefit of a robust, enriching educational experience. In their earliest years, that means becoming proficient in reading and math, and positive social and emotional development. Those are the solid building blocks of the pre-primary and primary education years that must be constructed as the foundation that is essential for longer learning success — in middle school, high school, in college and in life. 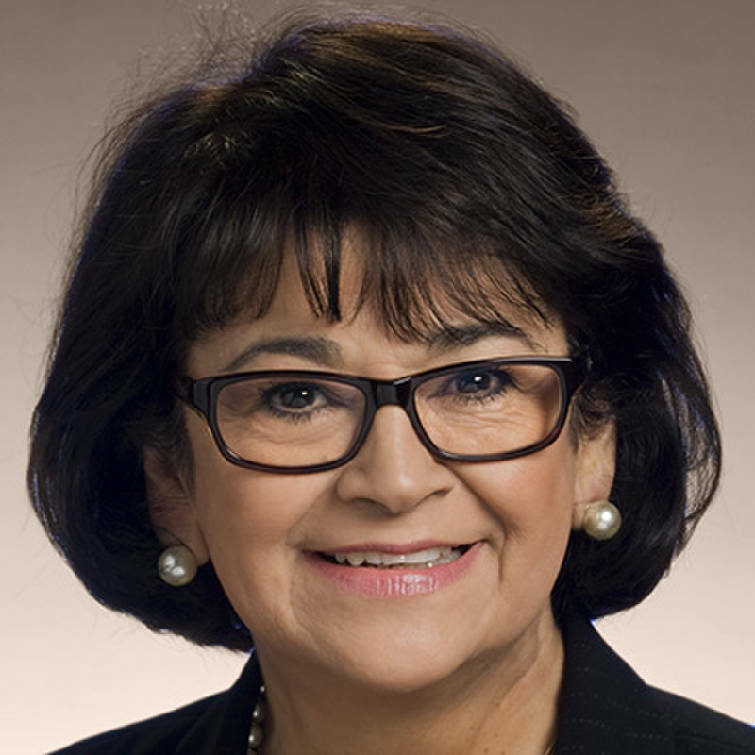 To make progress on that vision, a group of bipartisan state House and Senate members has formed the Tennessee General Assembly Early Childhood Education Caucus (ECE). The caucus held its first meeting in Nashville on Feb. 7. The purpose is to elevate the quality of early childhood programming that we consider critically important for Tennessee to achieve a higher performing education system. Across the nation, states with high quality early ed programs experience a related higher performance in student outcomes and graduation rates. We are convinced that early education is a strategic avenue that Tennessee can navigate to improve students' lifelong academic achievement, enhance state workforce development and quality of life in our communities. The caucus will work with the governor and state departments of education, health and human services and meet regularly during and outside of the legislative session. An immediate focus will be to provide a forum for legislators and our state partners to discuss best practices for accelerating recent reforms that have resulted in Tennessee's progress as one of the fastest improving states on the Nation's Report Card. Our motivation to form the caucus comes from both our enthusiasm for rising progress and likewise from the threat of alarming deficiencies that we believe deserve a priority response the General Assembly and our new governor. Even as math and reading scores steadily improved over the past decade, Tennessee remains in the bottom half of all states. The alarming reality is that most Tennessee students in grades 3-12 are not proficient in English and math. By the third grade, most of our students are already way behind and remain there. Those are corrosive conditions for students, families and communities. The progress that we have made indicates that we can do better — and we must. At stake are the futures of young Tennesseans and the prosperity we all desire for families and communities. As Tennessee continues to be one of the top destinations for business relocation and investment, the opportunities available to our young folks have never been brighter. Our responsibility as a state must be to help more children in more communities gain the academic preparation they need to compete for a career in jobs that are being created across our state. Education is one of the most important responsibilities we owe our citizens. Tennessee's education transformation is a work in progress that can be more effectively advanced with the General Assembly taking a more strategic leadership role. We are excited about this new approach to improve our education system and look forward to working our colleagues, state and community partners to help Tennessee students and families. 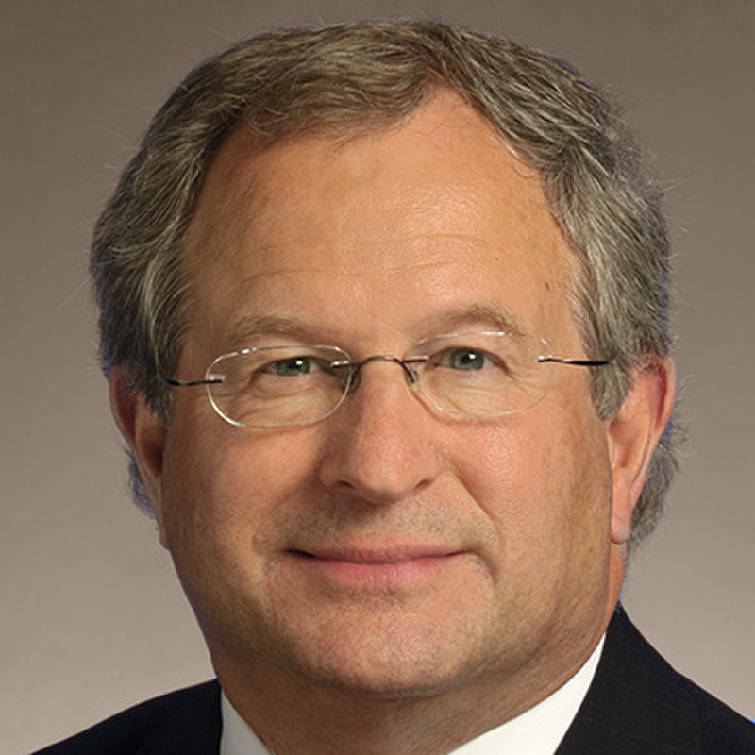 Sen. Dolores Gresham, chairman of Tennessee Senate Education Committee, and Mark White, chairman of House Education Committee, are founding members of the Tennessee General Assembly Early Education Caucus.